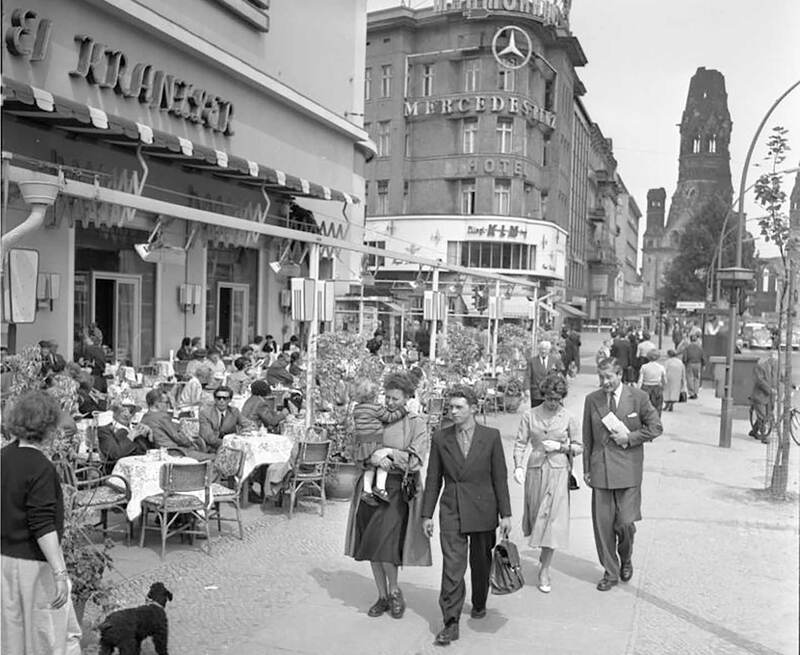 German life in the 20th century. Richard J. EvansRichard J. Evans is the provost of Gresham College, London. His many books include The Third Reich in History and Memory and, most recently, The Pursuit of Power: Europe 1815-1914.